This is my second Le Flanêur journey with hermes. Having Hermes as my partner made my journey perfect, check out below to know more about my partner. 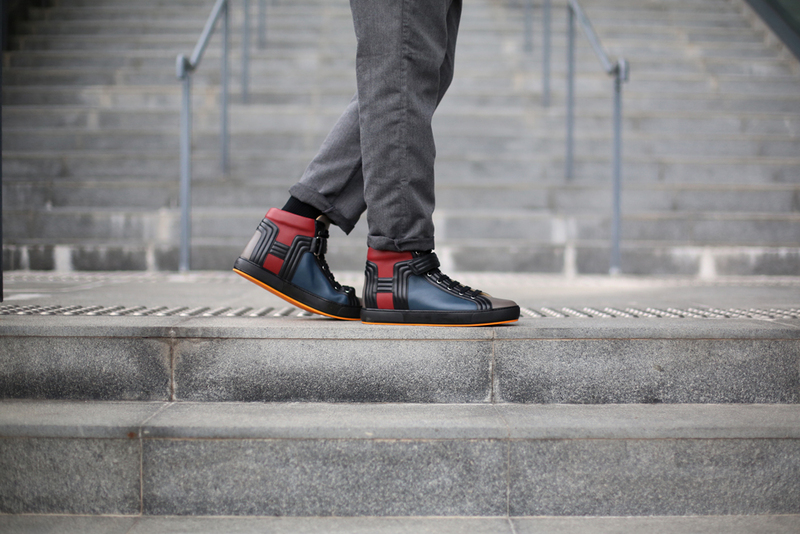 Sports shoe in calfskin - constructed out of premium leather, it provides a soft and comfortable touch to the wearer while the signature H logo gives a subtle and sophisticated design to the shoes. Bag in hunter cowhide and Cristobel bull calf - men's dream bag. 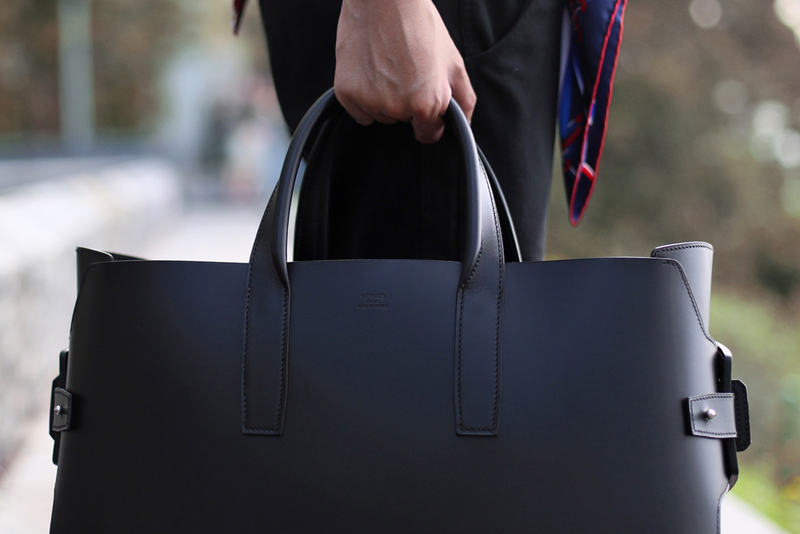 Featured in all black design, the handbag comes with two detachable layers. The outer layer is constructed in durable and premium leather that truly shows the alluring silhouette. 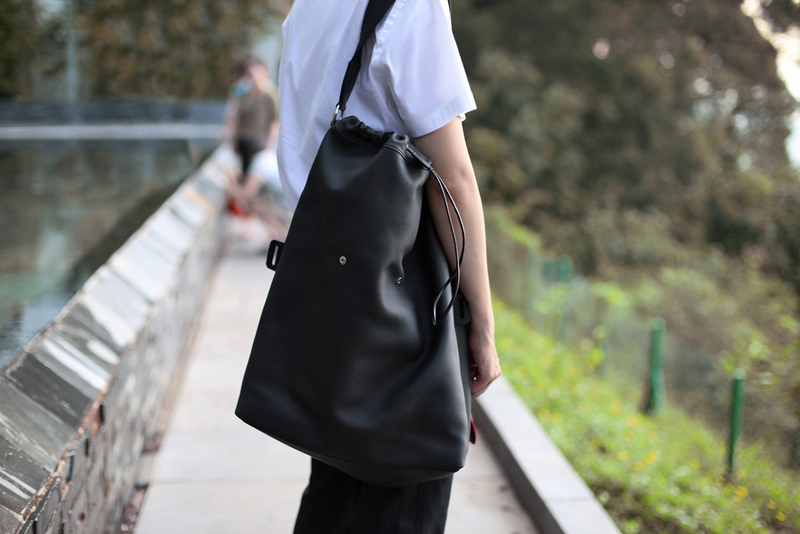 The inner layer is a soft and functional bag that gives me easy access to my personal belongings. This wonderful design allows me to switch bags easily and brings functionality to the next level. Scarf 90 in silk twill and Belt in black box calfskin, smooth Porosus crocodile and palladium metal - an additional accessory that goes well with black and white outfit. Continuing to focus scarf print, no one could deny this standout piece. It also comes with a specially designed closure that gives you more than one way to wear it. Shoes in calfskin - they seem like ordinary shoes, however, the high quality leather and cutting impressed me a lot. 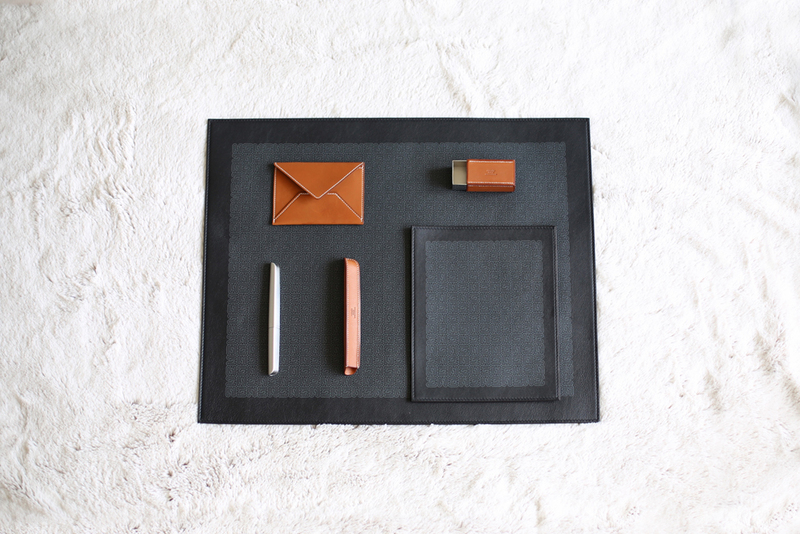 Home Set - high quality leather goods that provide good vibes to my working environment. Every single piece reflects craftsmanship and modern design of the brand. Additionally, the smell of Le Parfum De La Maison and candles combine perfectly that I cannot put it in words. Personally, every journey means something to me. I started to understand what and how to admire at fashion items. It's not only about getting the latest collection every season, but it is about learning the story and craftsmanship behind every piece of work.